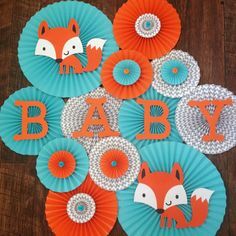 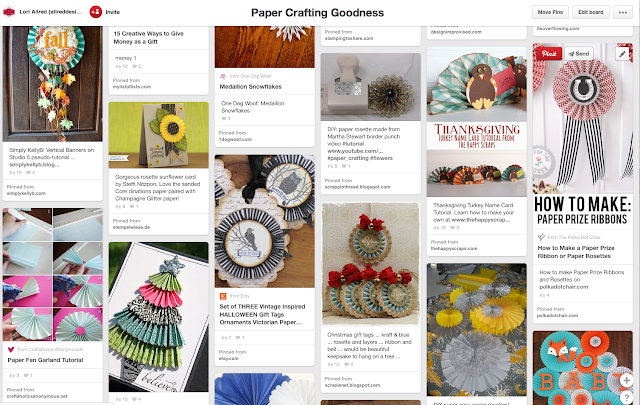 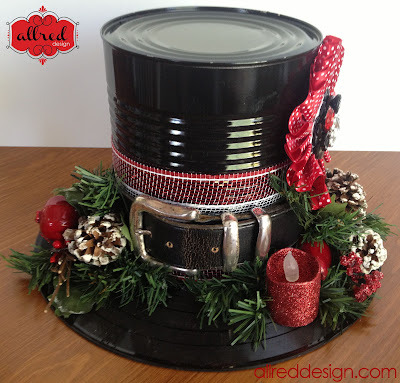 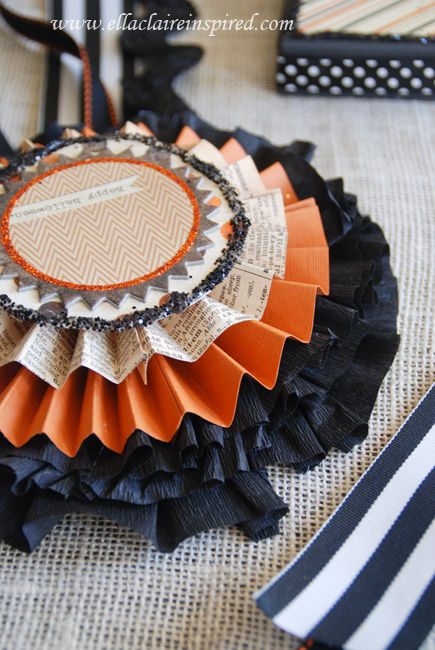 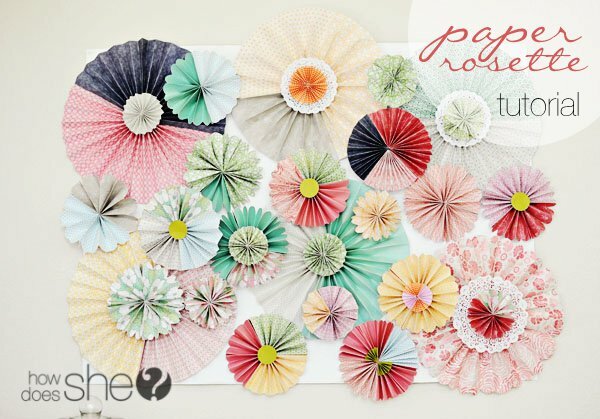 Join me for Inspired by Pinterest at My Craft Channel as I share some fun ideas for using paper rosettes in your card making, home and party decor. 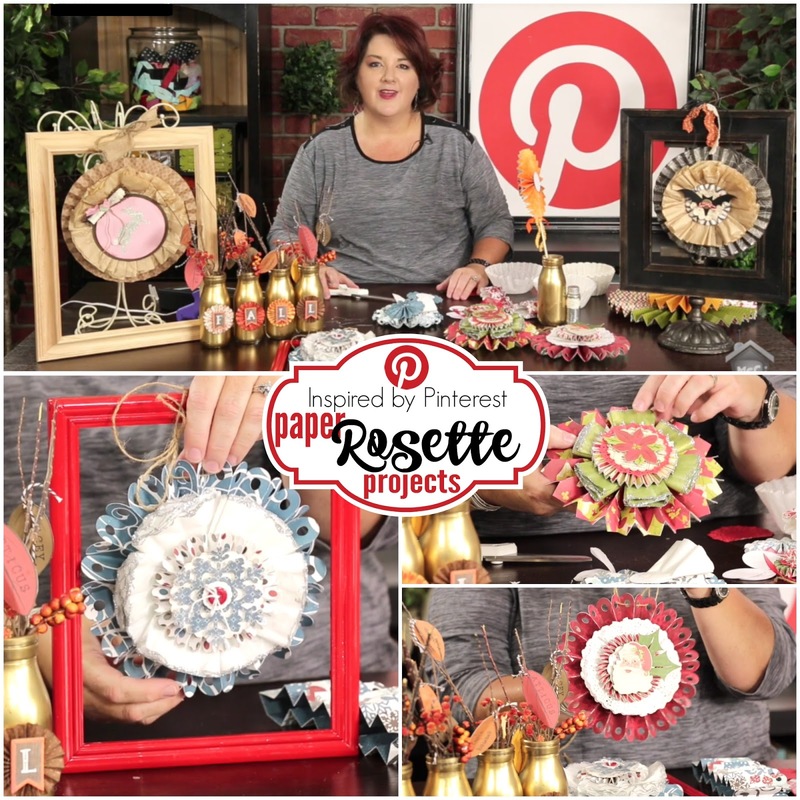 Not only do I show off some fun pins, but I will demonstrate a darling idea of a seasonal framed rosette project inspired by her friend Janet Wilkins. 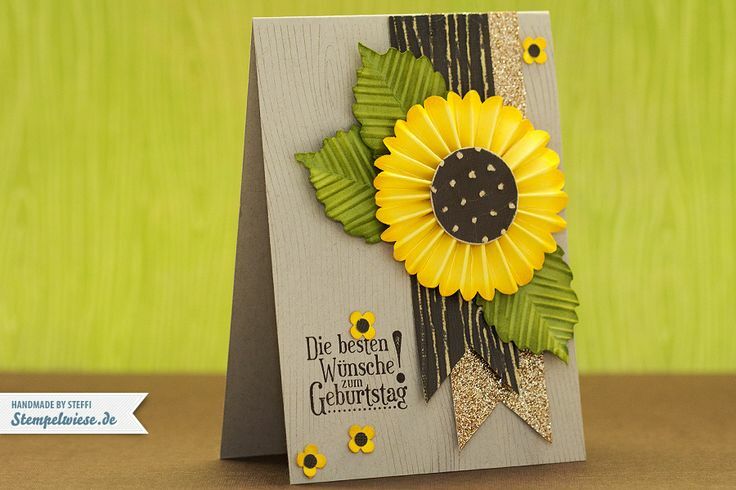 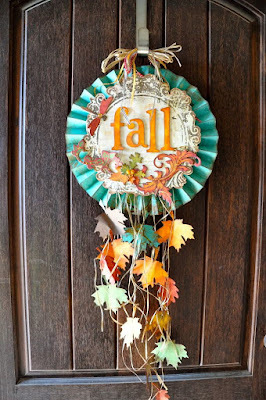 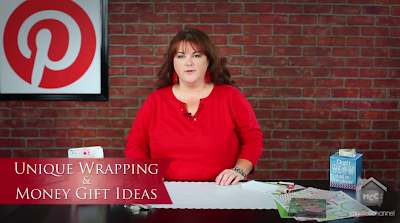 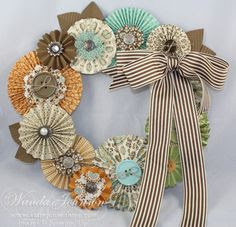 This fun project is perfect way to use up your stash of season papers and embellishments.